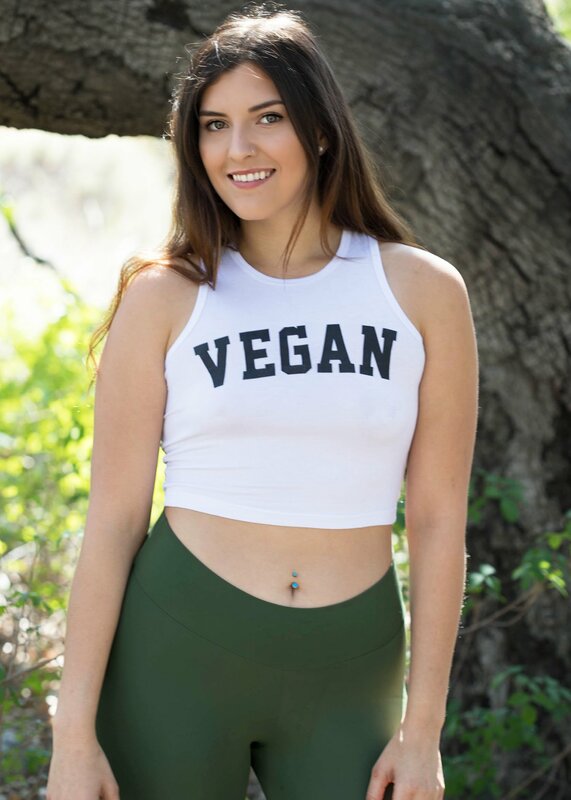 The popularity of going vegan has exploded in recent years, with more than four times as many people opting to cut animal products out of their diet than four years ago. But how easy is it to go vegan and stay healthy? To find out, Dr Giles Yeo went did it for a month. We asked Dr Duane Mellor from Coventry University, a dietitian and senior lecturer in human nutrition, to assess specific aspects of Giles’s health before and after his month of veganism. Duane measured his cholesterol, body fat, weight, and his levels of iron, folate, zinc and vitamins A, E, D and B12. Duane also gave Giles a list of foods to eat to stay healthy and avoid becoming deficient in key nutrients. After one month on a vegan diet, Giles lost 4kg and his body fat dropped by 2%. His BMI improved by 6% and his cholesterol fell by 12%. Thanks to Duane’s food suggestions, he didn’t become deficient in any key nutrients. However it’s more difficult to be so nutritionally diligent in the longer term and vegans can become deficient in nutrients you’d normally get from animal-based foods, such as iron and vitamin B12. As for whether going vegan is actually better for your health in the longer term, there’s no definitive answer, as we don’t yet have sufficient data from large-scale studies.